Most New Blade Orders Ship SAME DAY! Diameter of saw blade using? Wall thickness if not solid? Cutting one piece at a time? Cutting at 90 degrees or different angle? 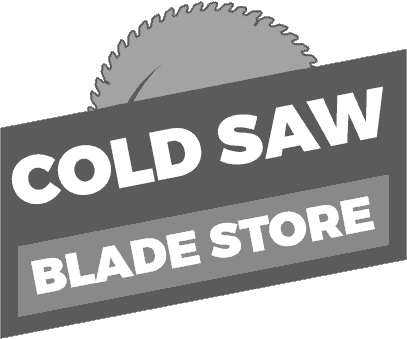 Our large new blade inventory is stocked with over $500,000 in new blades to ensure that we have the proper blade for your sawing needs. We always have someone on hand to help with any technical support that you may need. Tooth configurations, cutting speeds, proper RPM, etc etc.